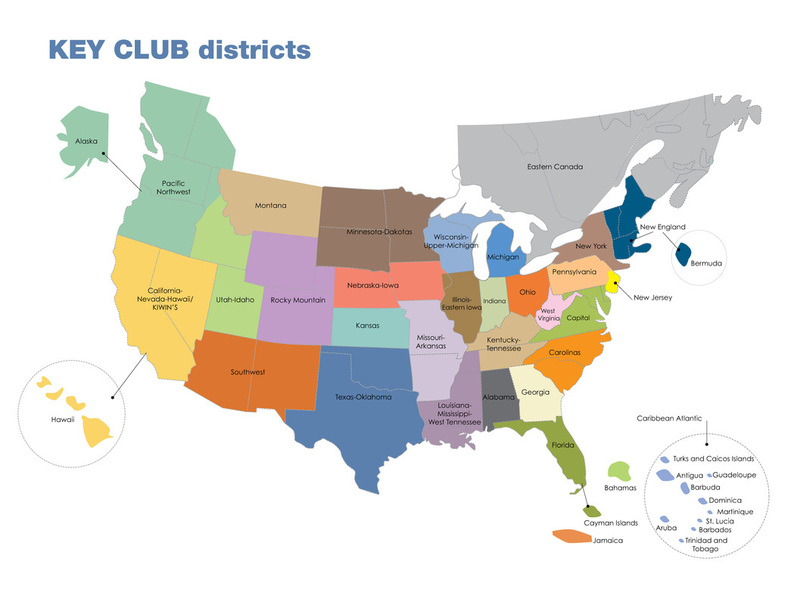 How does Key Club Work? 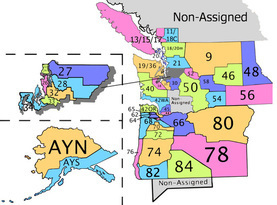 "It's raining, it's pouring, and PNW is soaring above the rest, 'cause we're the best, Pacific Northwest!" 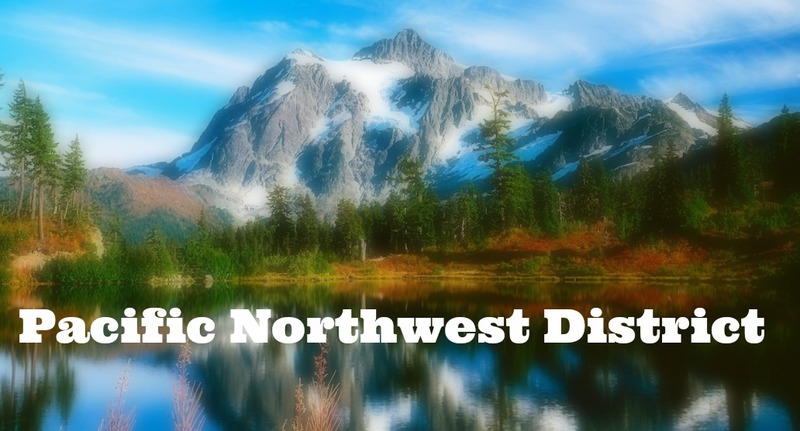 The Pacific Northwest is geographically the largest district of Key Club International.